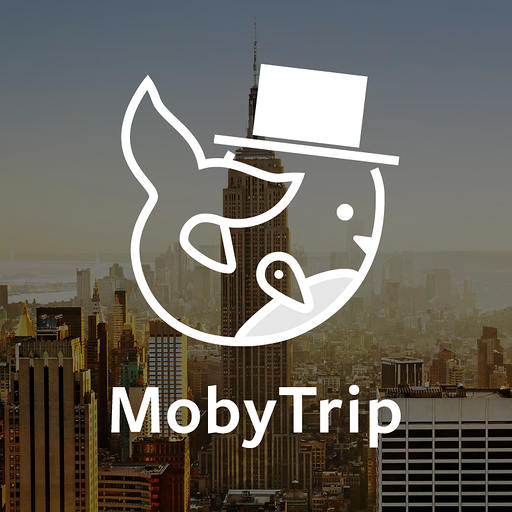 MobyTrip will plan your vacation in seconds. Just search a city, and tell us for how long, and we'll give you a full trip itinerary to anywhere in the world! MobyTrip will be able to confirm your Slack identity on your workspace. MobyTrip will be able to post to specific channels in Slack. MobyTrip will be able to view the email addresses of your Slack workspace’s members. MobyTrip will be able to access profile information for all users on your workspace, including names and contact information.